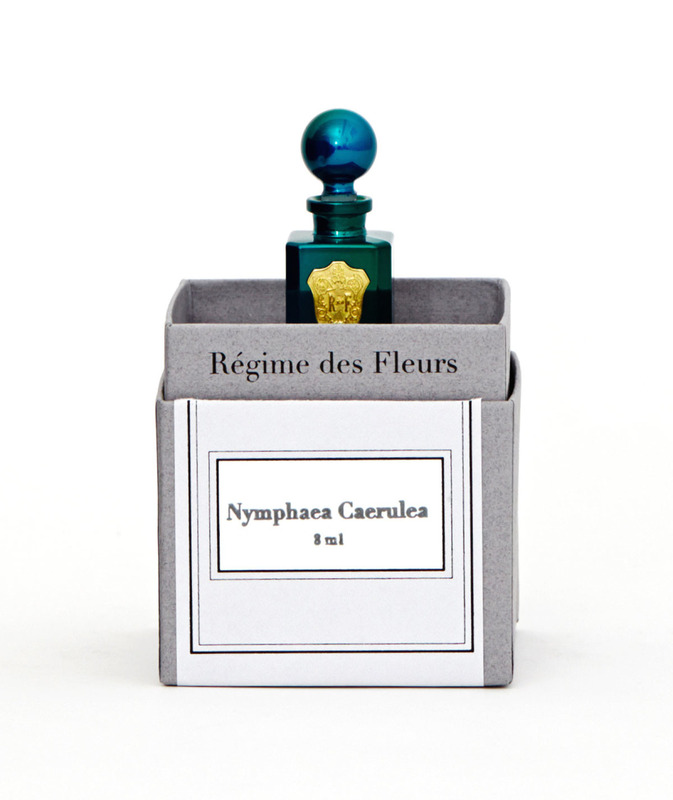 Régime des Fleurs is a perfume company founded by Alia Raza and Ezra Woods. Their scents mingle flowers, poems, art, and all things beautiful from the exotic to the familiar. Ravelin sat down for a transcontinental Q&A session with L.A.-based perfume team to find out what brings their scents to life. 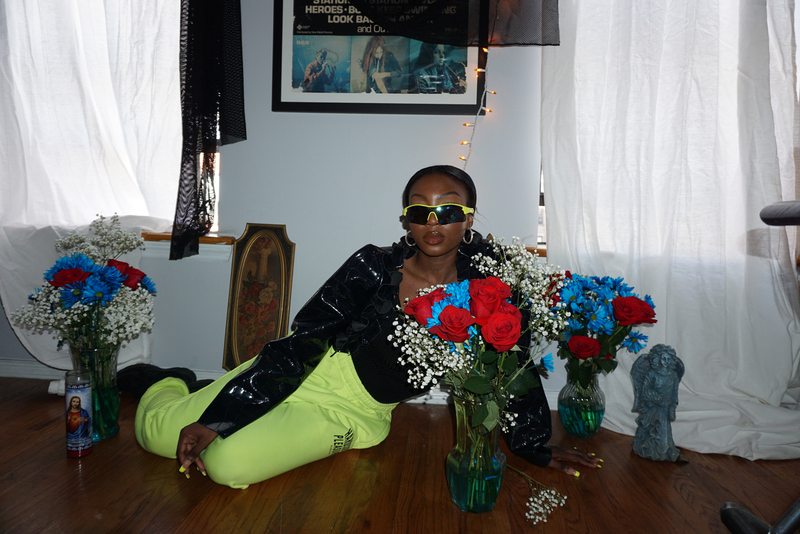 What is the collaborative process like for Régime des Fleurs? We’ve known each other for almost ten years, and the first conversation we ever had was about perfume and flowers. When we started working together, about a year ago, we had no idea if we’d be good at collaborating or not. But it turned out to be very natural. Our process is generally pretty supportive and based on mutual respect and trust. We share ideas with each other and develop them collaboratively. We are intensely inspired people, so it really helps us both to have another person to witness and co-experience the ideation process with and we sort of push each other to execute and realize our shared vision. Creating scents from flowers seems like a magical alchemy to me? What was your learning curve when you first broke into perfumes?We’ve really learned a lot about chemistry and molecules in this last year. We used to wonder things like, why does this wine taste like jasmine, or why do beets smell like fresh soil? Of course it’s because there are shared molecules that give things their particular fragrance. The scent of a flower or a fruit wouldn’t be possible in nature without the molecules that also give things like feces or corpses their odor. Also interesting is that some odors are far more complex than others. The fragrance of a rose for example is created by something like 200 naturally occurring aromatic molecules, while the fragrance of coffee is over 900. At the same time, sometimes just one molecule can give the impression of rose to the human nose. In our perfumes we use hundreds of ingredients — isolated molecules as well as oils extracted from various parts of plants, and in some cases from animal by products. So yeah, we’ve learned a lot. I always felt that there was a mystique surrounding the best perfumes, and the way they are presented contributes a lot to this. 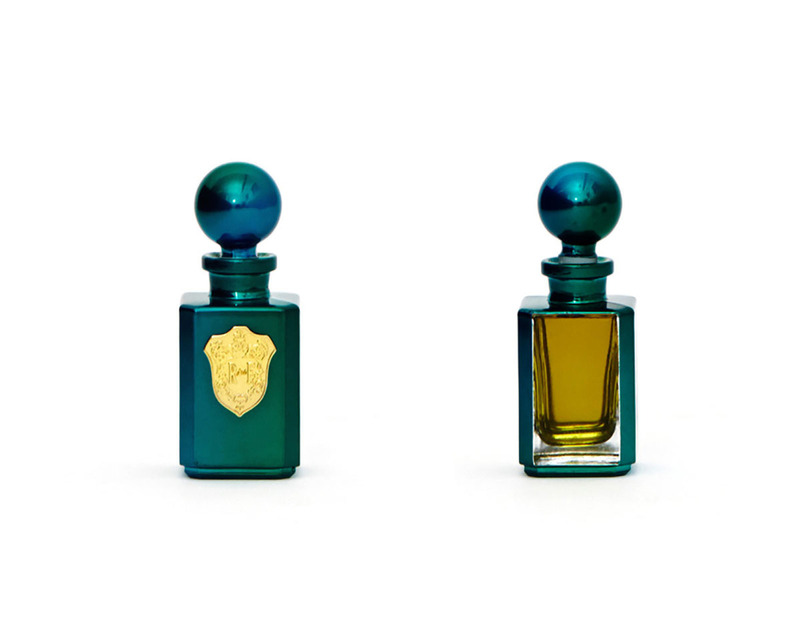 Do you design the bottles and the look of the perfume, and what inspires you when you’re settling on these designs? 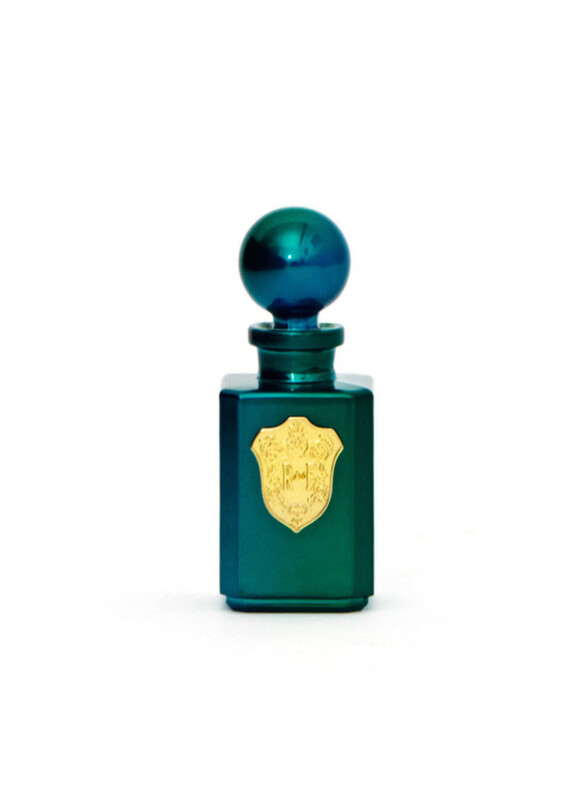 We design the bottles, the colors, the names, and the perfumes themselves. It’s cool to be able to do it all, sort of like directing/writing/acting. We’re inspired by all sorts of things – books, art, music, other perfumes, imaginary places and situations, people we know, experiences both exotic and everyday. The name of a perfume seems to give a lot of insight both into its scent and the aura it projects. What is the naming process like for your scents? We usually start with a concept. Sometimes it’s “What would the color gray smell like? What about pale grey as opposed to gunmetal?” Or it could be “What if we combined an orange blossom from the south of France with the weird salty smell of Venice beach at night?” In those cases we create the smell and then finalize the name (Dove Grey and Nitesurf, respectively). But other times, we know we want to use a certain word or phrase as a perfume name. So we could take the words “Deep Trouble” for example, and figure out what that smells like to us. We’re working on that one right now. Your scents are organized poetically. Are you guys poetry readers? Do you have favorite poets, poets who influence you? Alia: I was a big reader when I was young, so I would read all sorts of poetry by everyone from Oscar Wilde to Kathy Acker. By the time I was in high school I’d lost interest in it, but then when we had to write poems for English class and I realized I really loved it. Ezra: I am really inspired by the idea of poetry. I’m not a big reader, though. Never have been. I love the idea of layered scents. How do you go about creating a collection that can be layered? What is it about a scent that makes it complementary to another scent? In our first collection we worked a lot with some favorite materials like ambergris, musks, orris root, tuberose, blue lotus, transparent rose signifying molecules, methyl laitone, and several oceanic, watery smells. We were all about playing with the salty and sweet sides of water. So it turned out that all the perfumes in that collection happened to layer nicely with each other. In future collections that might not be the case, but it is definitely something that we think is interesting both from a creative perspective and for a consumer. As we all know, smell is the most evocative sense. Do you find your workday to be deluged with memories and Proustian moments? Alia: Actually yes. I’m constantly reminded of my mother when smelling other perfumes for research, or things like the mall in Buffalo where I grew up, or a shampoo I’d used when I was 10 years old and totally forgotten about. It’s intense but very cool. Ezra: Most of our workdays are spent talking with each other about how certain scents make us feel or what they remind us of, looking things up online, trying to understand things, coming up with ideas and making each other laugh.